Great pictures. You look adorable! Love this sporty-chic look. 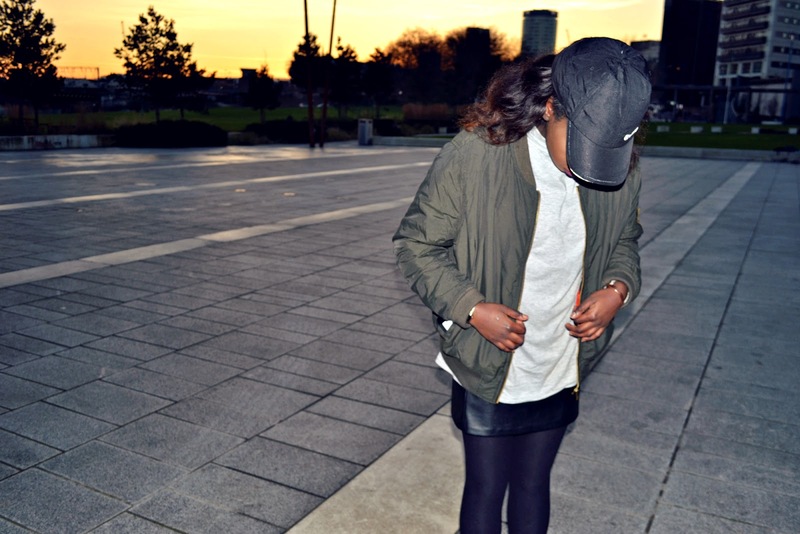 Adore the bomber jacket and cap! 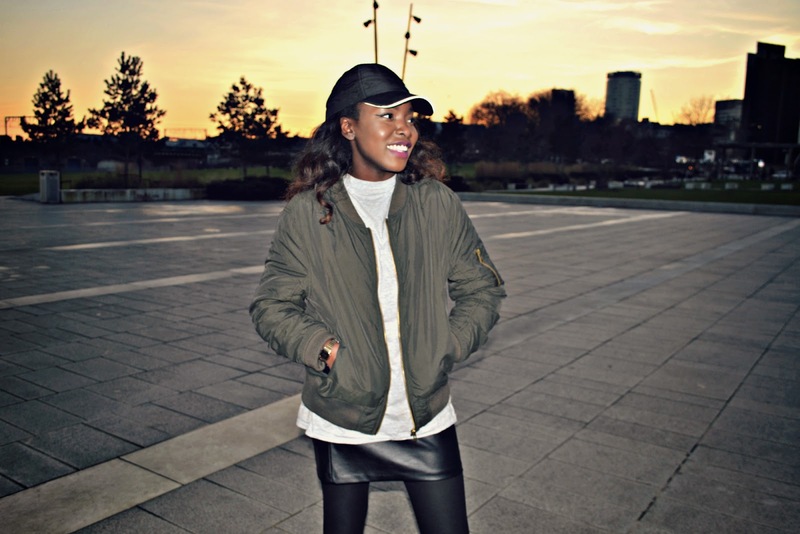 Love your style and the different look of your blog! Got yourself a new follower here. Gimmmmmme ya twitter girl, u amazing! I love this look! The hat is so cute. 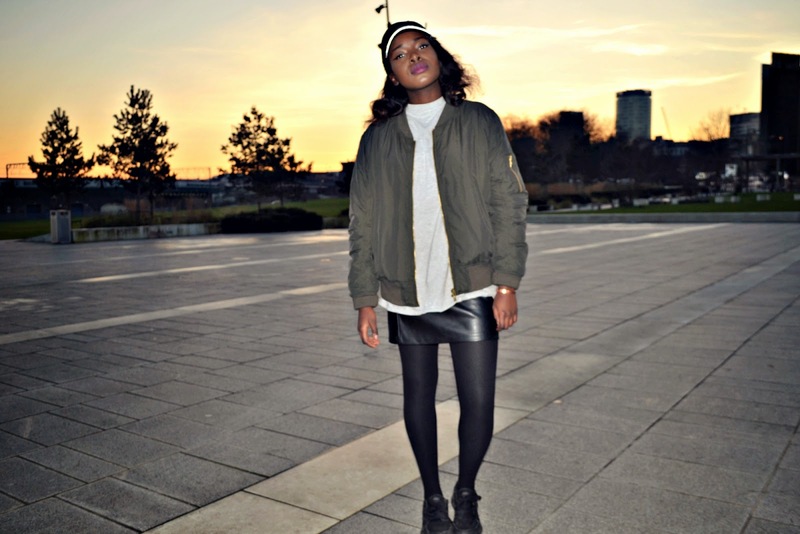 I love how you put this together for a sporty chic look. Look maravilhoso bela simagens amei, tenha um final de semana abençoado. Wow, the bombers with the skirt is just a good choice ! That look so perfect for me ! 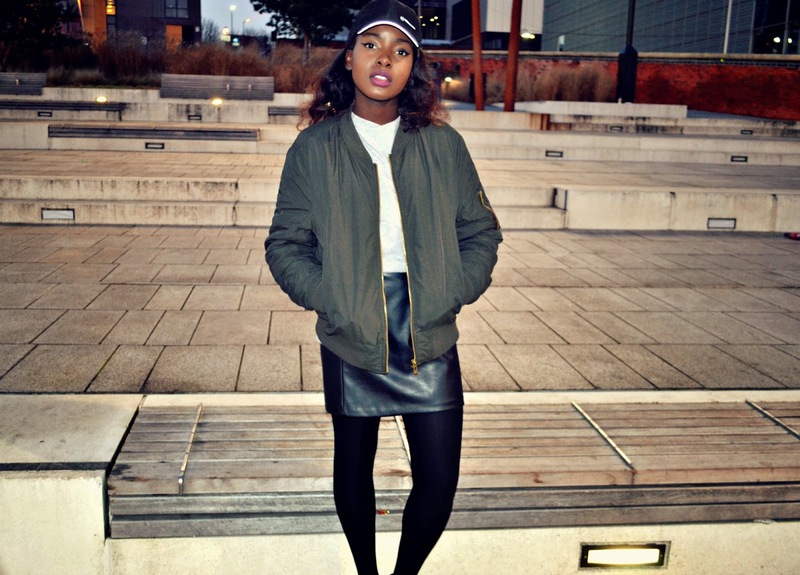 I love that bomber, was definitely a bargain! 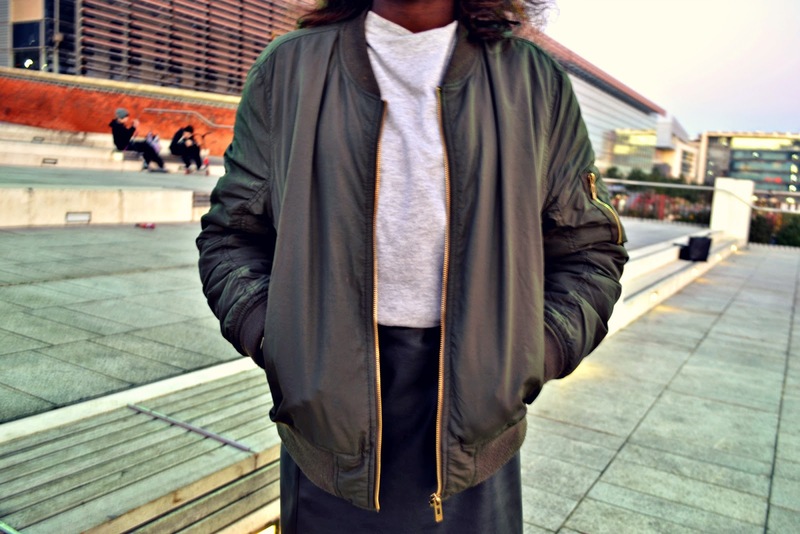 I love this outfit and am super sad/mad that I am no longer in the proximities of Primark to get that perf bomber jacket. Absolutely jealous! wow the photograph is so good *O* i really enjoy this post. The 52-year-old has fallen asleep on the street. IBCbet We have many games to play online. Everyone has joined the game. Enjoy creating views on online gambling services. Games that meet the needs of the player every day. After this we will have interesting news to read. police officer Lopburi Town Notified by the Rescue Center. Narai the Great There are dead in the car. On the road Naresuan - Erawan rut found Isuzu four-door pickup truck gray registration number AA-8257 Lopburi discovered that the driver died.